Rackspace has named Carla Pineyro Sublett senior vice president and chief marketing officer to oversee all marketing functions around the world. 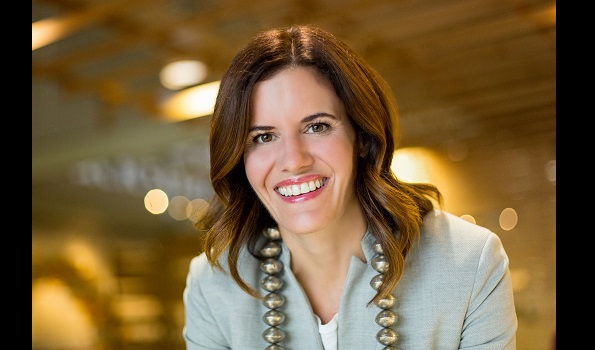 Sublett has worked at Rackspace since May 2015 as CMO of Americas, where she was responsible for driving demand generation through a variety of initiatives, including events and digital marketing. Prior to Rackspace, Sublett served in a variety of sales and marketing leadership capacities at Dell, most notably as executive director of marketing for Dell Latin America. Sublett brings more than 17 years of technology sales and marketing experience to Rackspace. She was recently named a 2016 Henry Crown Fellow, which recognizes leaders under the age of 45. Earlier this month, Rackspace expanded its Fanatical Support for Microsoft Azure across its European regions.